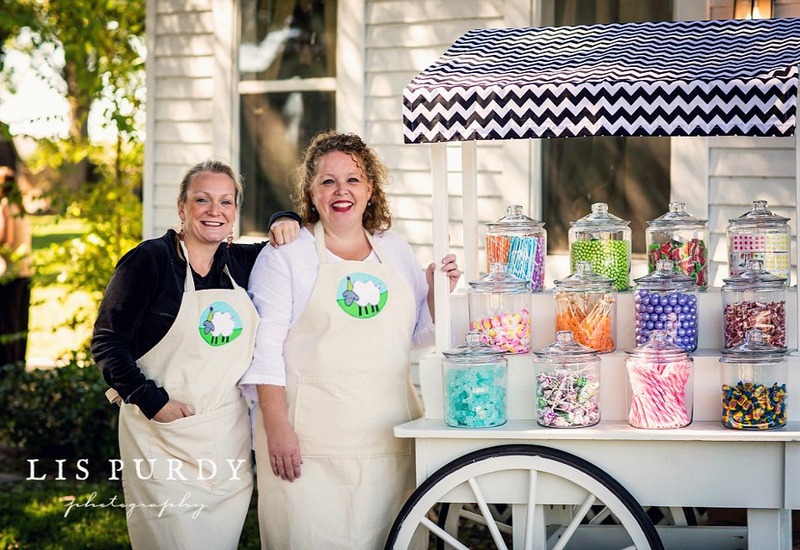 Reminiscent of Coney Island charm, our custom candy cart is on the road in the greater Houston area and headed to your next event! Entertainment and party favors all rolled in to one, the Mary Had a Little Party Custom Candy Cart is your one stop shop for all things sweet! 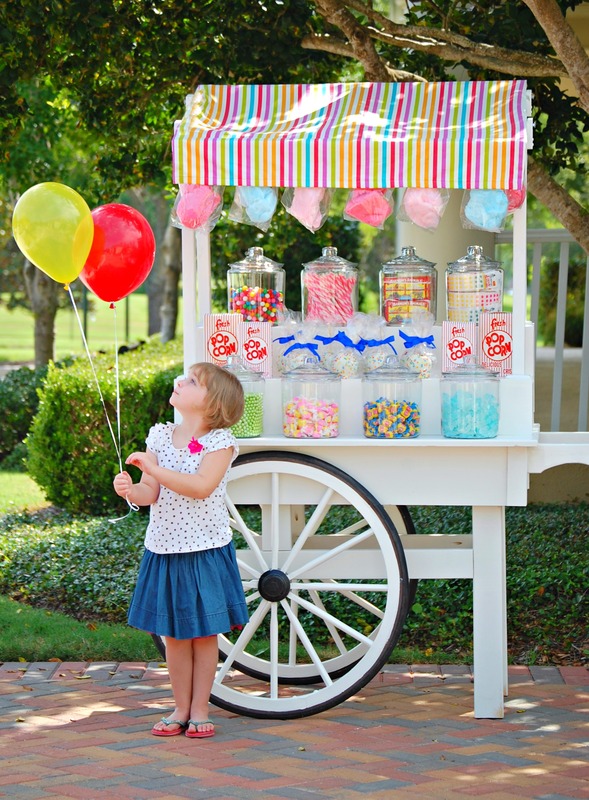 A unique and incredibly fun way to honor the day, our custom candy cart pricing includes an attendant to serve your guests and favor bags for your celebration taking all of the work out of preparing favors on your own. 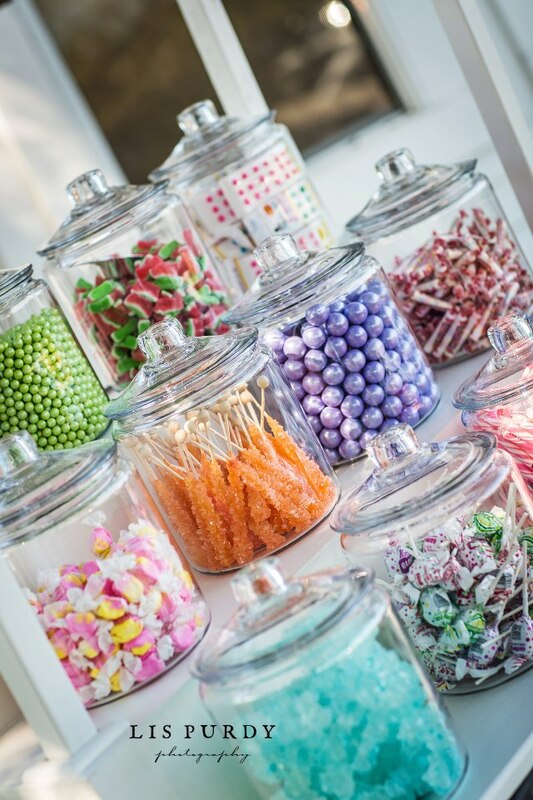 With sweets provided, our candy cart is customizable for your event, be it a birthday, shower, wedding or other special occasion, and serves as wonderful decor and entertainment for your celebration. Catering prices begin at $295 for two hours of full service including your choice of candy from our shop + favor bags + attendant to serve your guests. For a custom quote for your event including availability, please complete the form below and we will provide quick response within 24 hours with everything needed to make the celebration great!